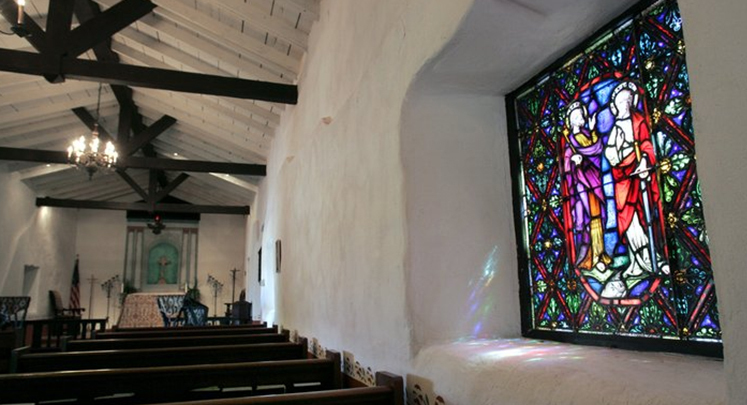 Tours of the Santa Margarita Ranch House complex (Ranch House, Chapel, and Bunkhouse Museum) are conducted on the first Tuesday, second Wednesday and third Thursday of the month by the Rancho Santa Margarita y Las Flores Docents (rsmylf.org); these tours are available by appointment only. 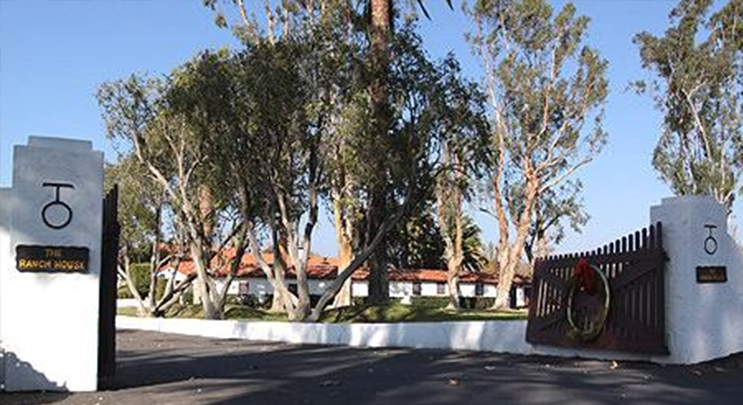 Events such as weddings, retirement and promotion ceremonies, and other such events may be held at the Ranch House complex, to include the Chapel. These types of events must be coordinated with the Base Environmental Security Directorate by calling (760) 725-3360 or by email at M_PNDL_ENV-Ranch-House-Requests@usmc.mil.